Well spotted shot! That's a lot of garlic! 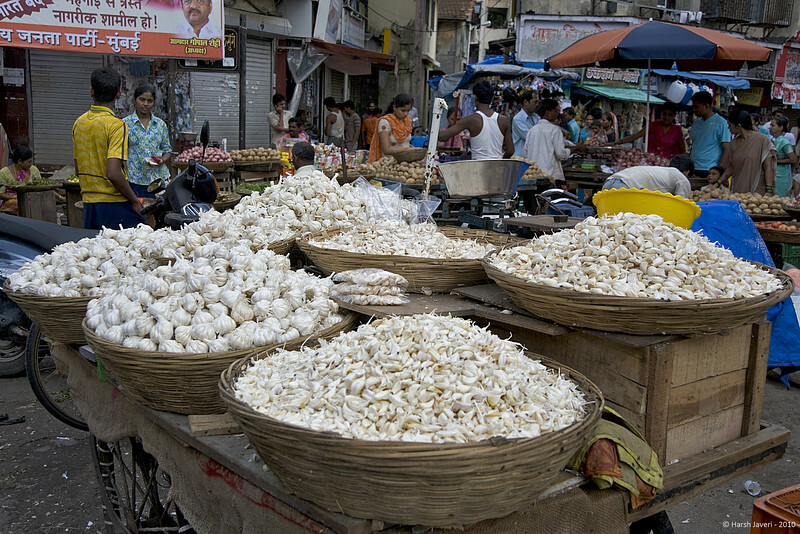 I love this street scene and all the garlic! Wonderful detail and dof. Great street scene. Took a good few minutes to take the whole scene in. Lots of yummy garlic there. Really terrific street scene - nicely captured. My goodness! I've never seen so much garlic. What a wonderful shot! Bravo!